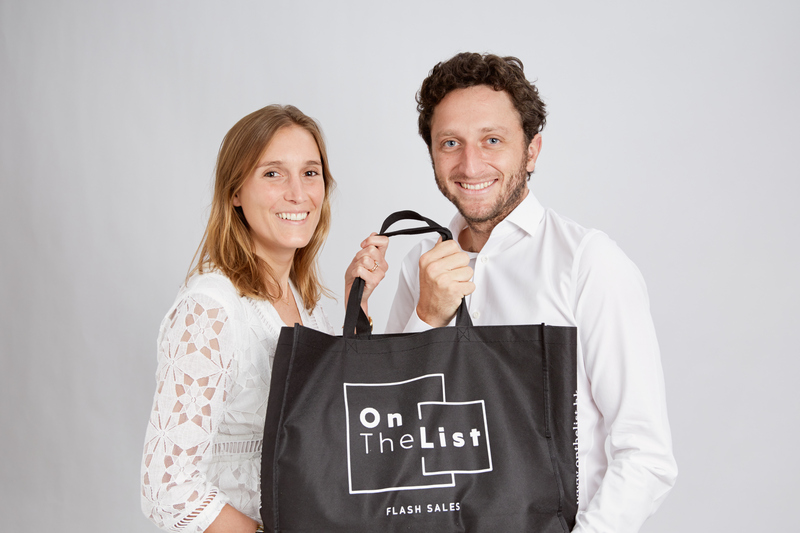 Launched in January 2016, OnTheList was born out of a shared passion for fashion, luxury and good deals. 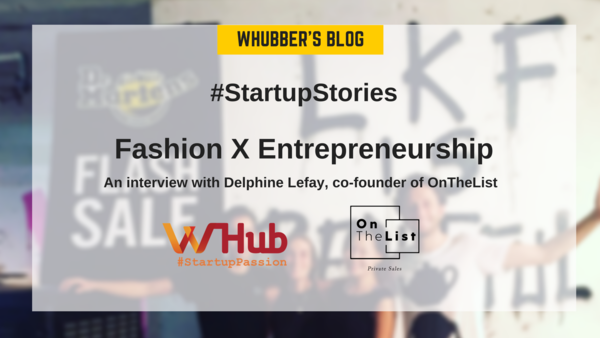 Disenchanted by the bazaar sales in Hong Kong, Delphine and Diego set out to offer a pleasant Flash Sales experience for everyone. 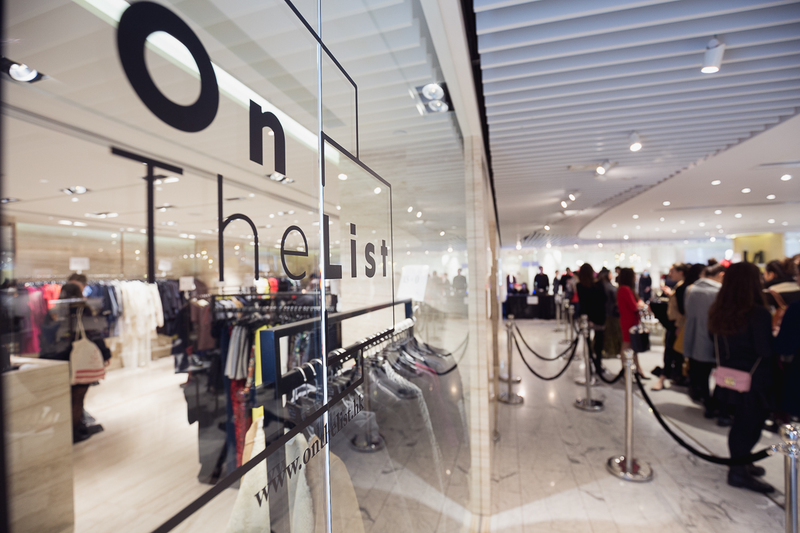 By combining the best deals and attractive brands, OnTheList provides the best shopping experience. 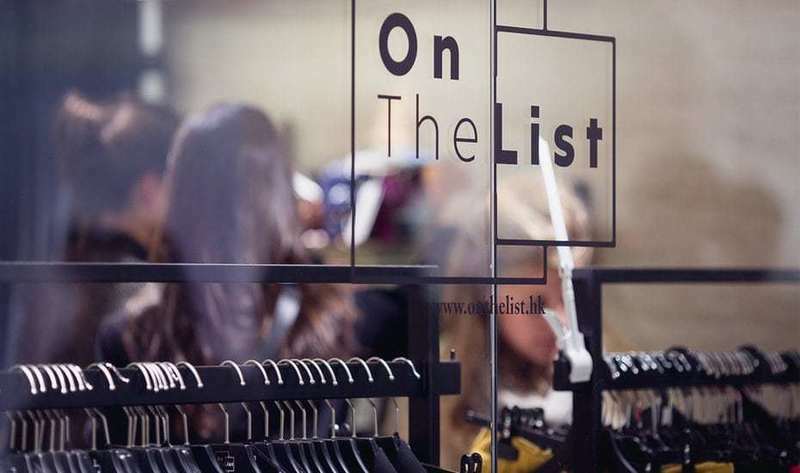 OnTheList is a pioneer concept of Members-Only Flash Sales through a pop-up store where premium and desirable brands offer past-seasons items to buy at an exclusive price without jeopardizing a pleasant customer experience. 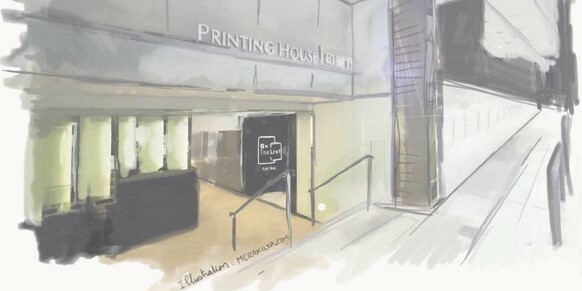 In 2.5 years, we have reached over 170K members in Hong Kong which are solely invited by emailed QR code to a specific location within a 3 or 4-days event in our showroom of 7,000 sq. 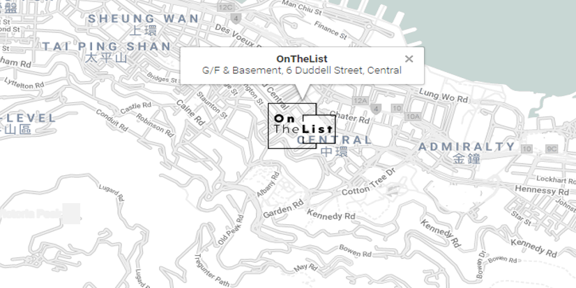 ft. in Central, Duddell Street. 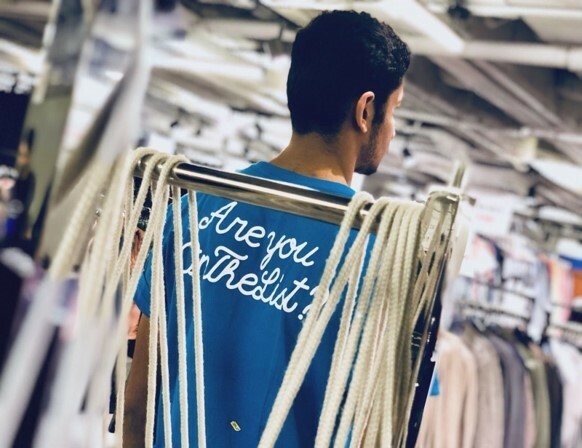 OnTheList collaborates with inspired brands such as Marc by Marc Jacobs, Ted Baker, Dr. Martens, Kenzo, Clarins to mention few. 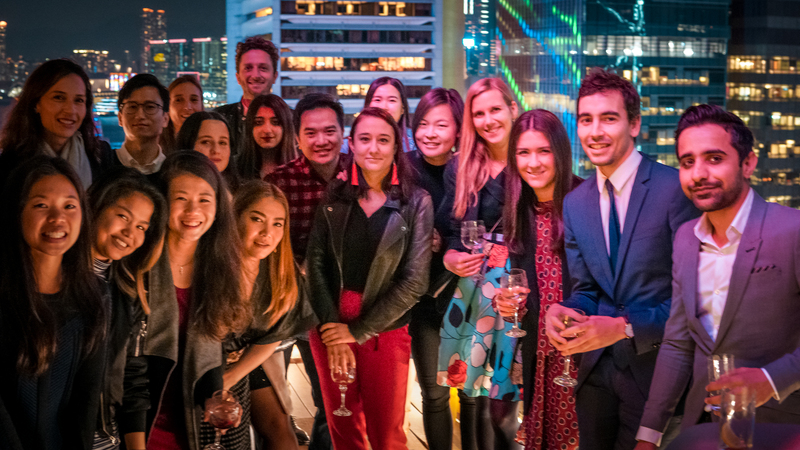 This year, we’ve significantly boosted our online business with weekly flash sales and successfully launched our first flash sales in Singapore. 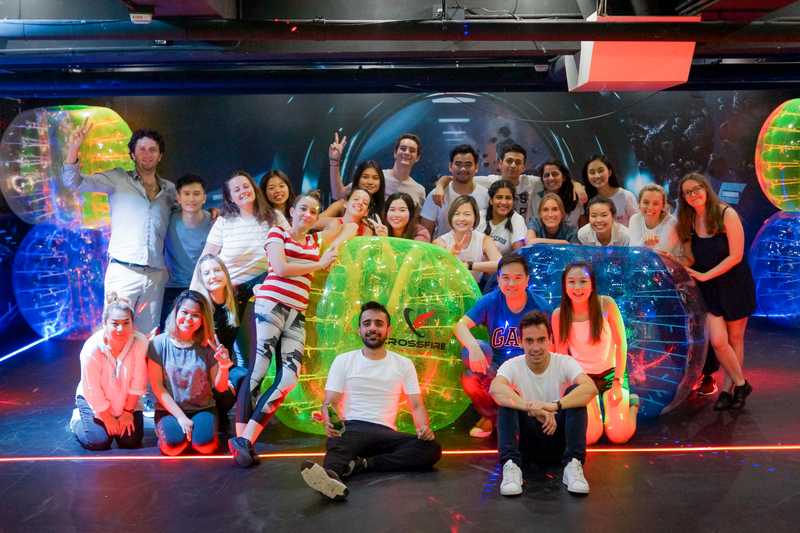 We’re quickly growing the team, come & meet us!